A healthy balanced diet with plenty of fibre, fruit and vegetables and less red and processed meat and salt can help cut cancer risk. Fibre, vitamins and minerals and chemicals in red meat - learn more about how food affects cancer risk. Simple swaps can help you eat a balanced diet that's high in fibre, fruit and veg, and low in processed and red meat and salt. Find out the truth about some common food questions and myths, including so-called ‘superfoods’, sweeteners and soy. 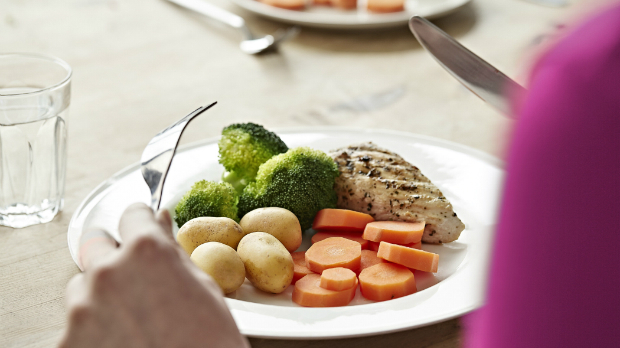 Find the key facts about diet and cancer risk, based on scientific research.